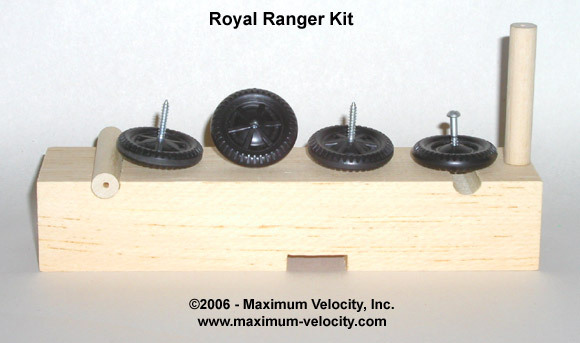 Patrick Mulligan tells the story of his step-son’s Royal Rangers pinewood derby car. The night before the race the car was dropped and the front axle strut was cracked. But amazingly, the car performed well. Find out the full story in Pinewood Derby Times Volume 15, Issue 12. (C)2016, Maximum Velocity, Inc. All rights reserved.